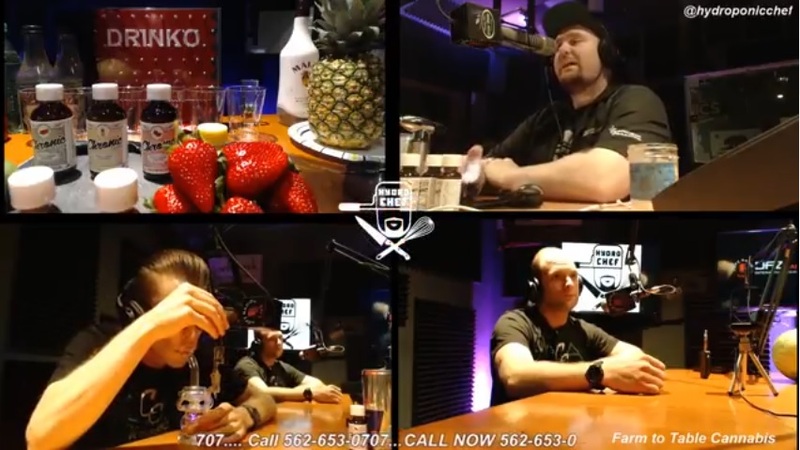 The Hydro Chef, Devon Langford, is the Southwest Regional Manager for General Hydroponics, Can Fan, Botanicare, Gavita, and Vermicrop. 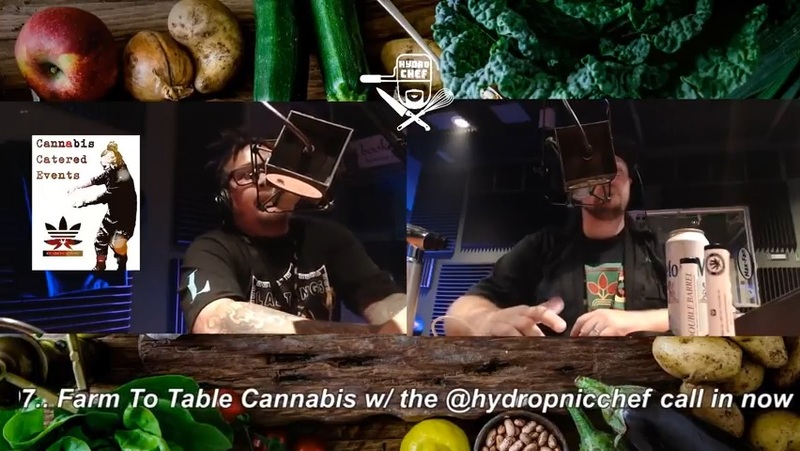 With over a decade of culinary and horticultural experience, the Hydro Chef brings his expertise in gardening and cooking sustainable farm to table cannabis meals to the DFZ kitchen studio. 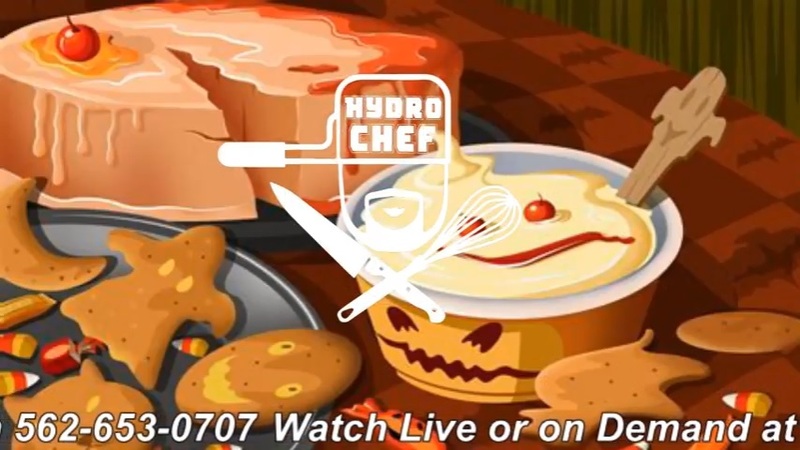 Hydro Chef has worked with the top brands in the hydroponic and cannabis industry, competing in cannabis cooking competitions while sharing his passion for gardening and cooking with the plant. 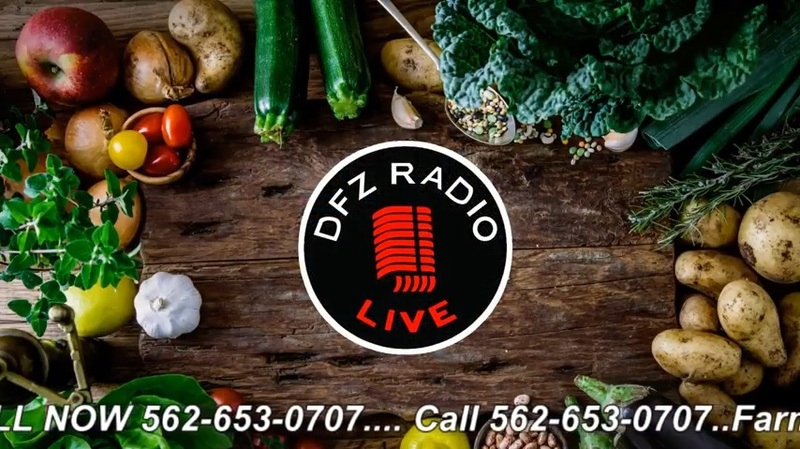 He has consulted on everything from gardening store start ups and commercial grows to edible product development and menu planning. 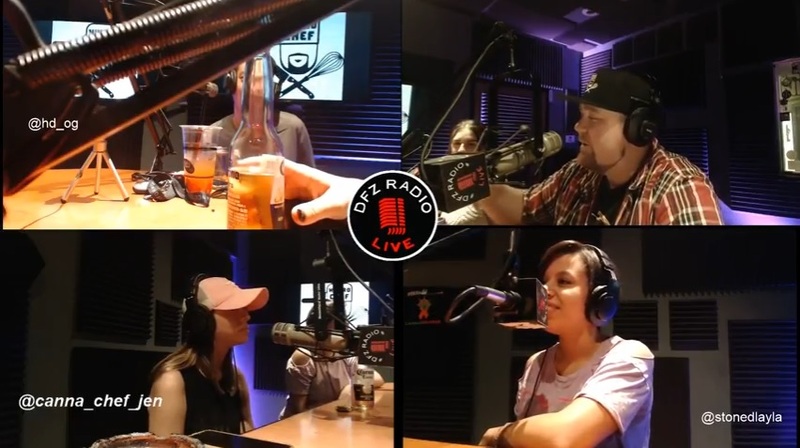 Tune in weekly for his culinary gardening adventures, his passion and enthusiasm for cannabis is contagious and the knowledge, laughs, and giveaways are always free all you have to pay$ is attention.